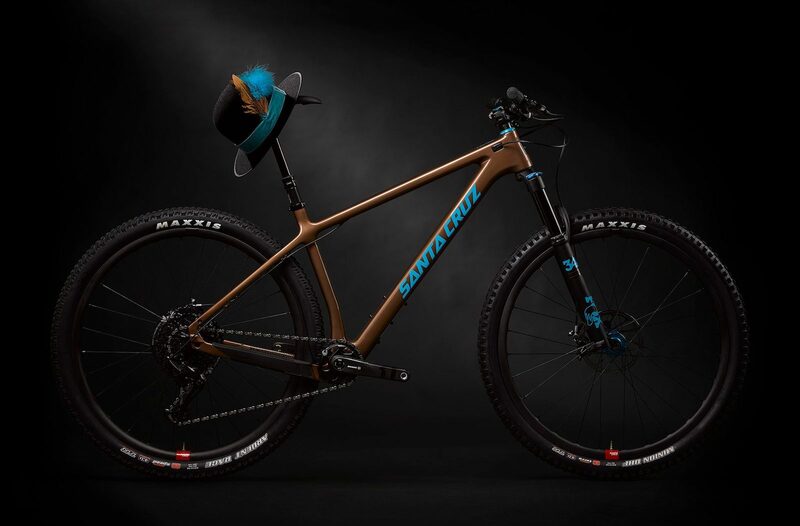 For their presentation of the new Santa Cruz Chameleon, JT Barse, has fallen in the shoes of pop star Boy George singing the hit from the 80s, Karma Chameleon … or rather, Carbon Chameleon, followed by all the staff of Santa Cruz. 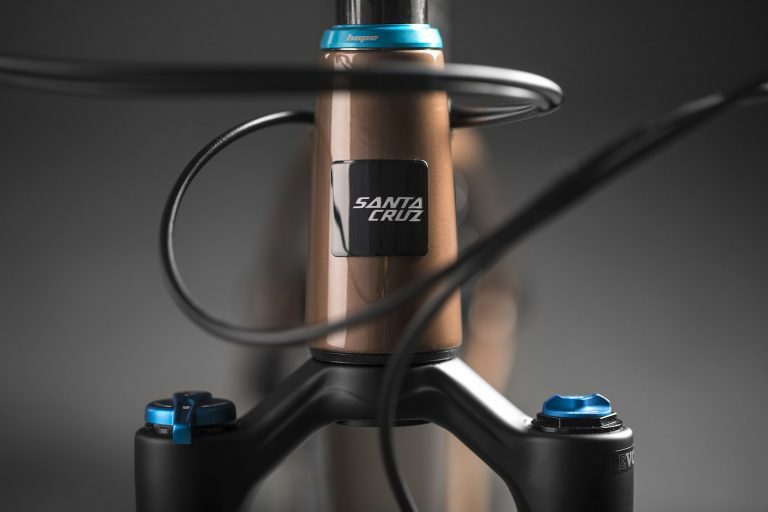 The new Santa Cruz hardtail is the latest evolution of the Chameleon, which has existed for almost 20 years and owes its fame and name to its proverbial versatility. 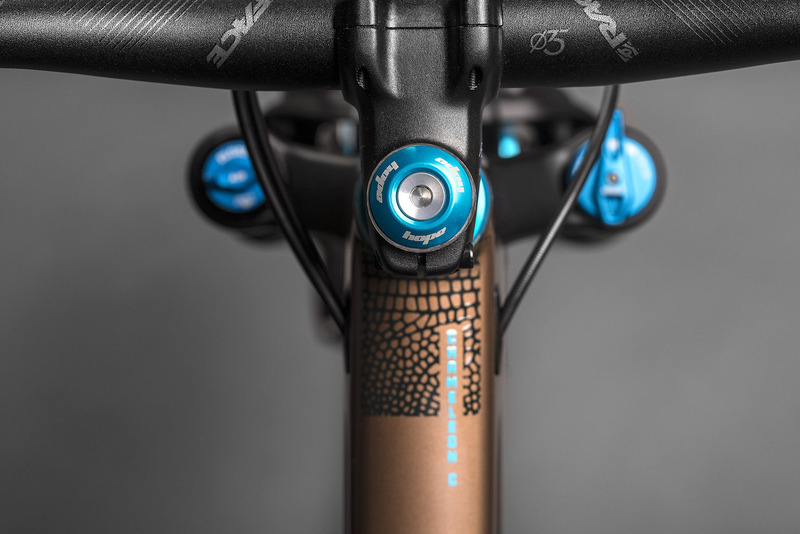 In this last iteration the Chameleon goes Carbon, mounts 29-inch wheels or 27.5 “Plus, according to preference, and accepts forks from 120 to 130mm of travel. 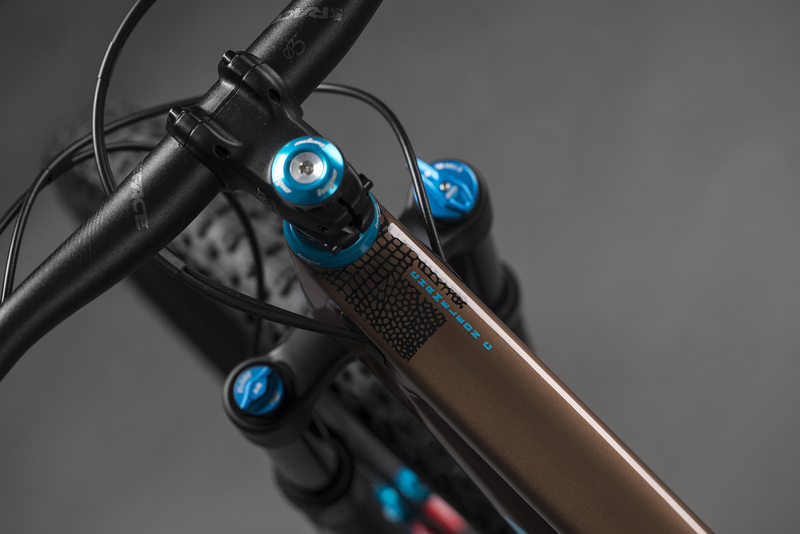 The rear dropouts allow the bike to keep its classic Chameleon feature (to also be built in a single speed version). 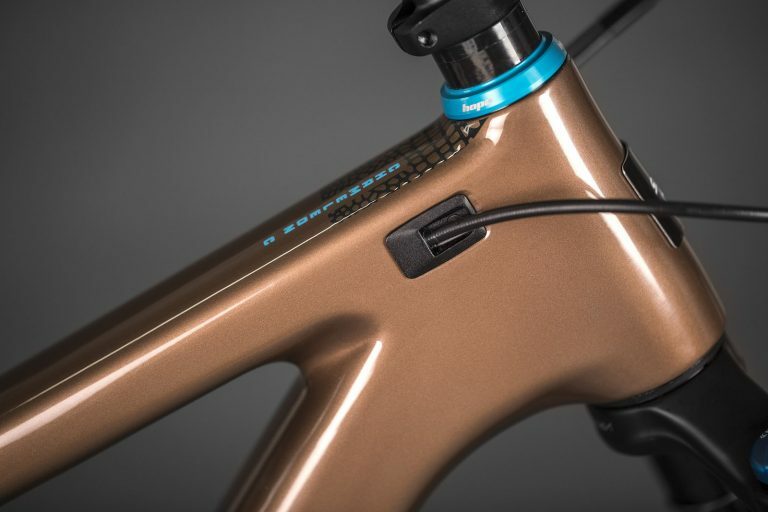 The routing of the cables becomes internal to the frame. 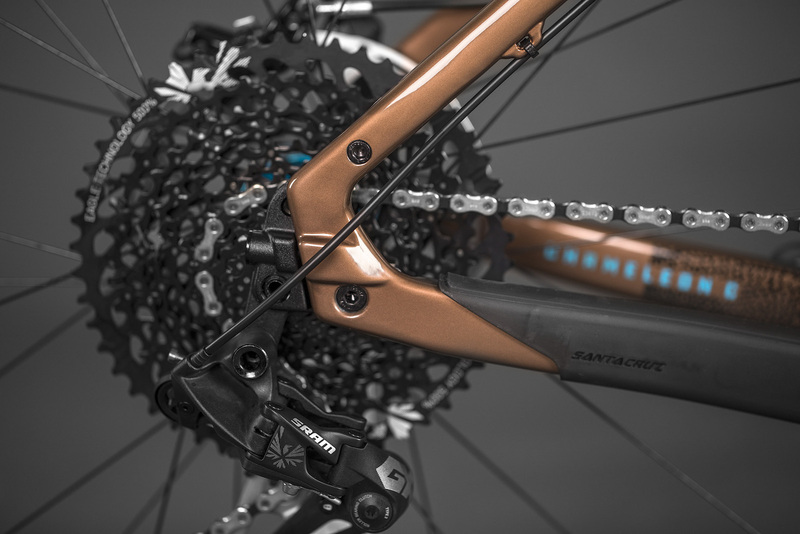 The chain guard protection is integrated. 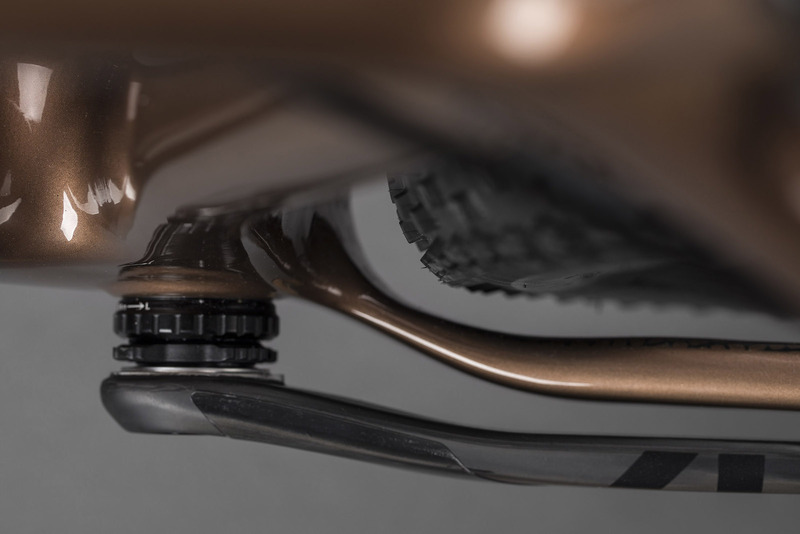 The rear wheel clearance is fairly abundant even in the 27.5 “Plus version. 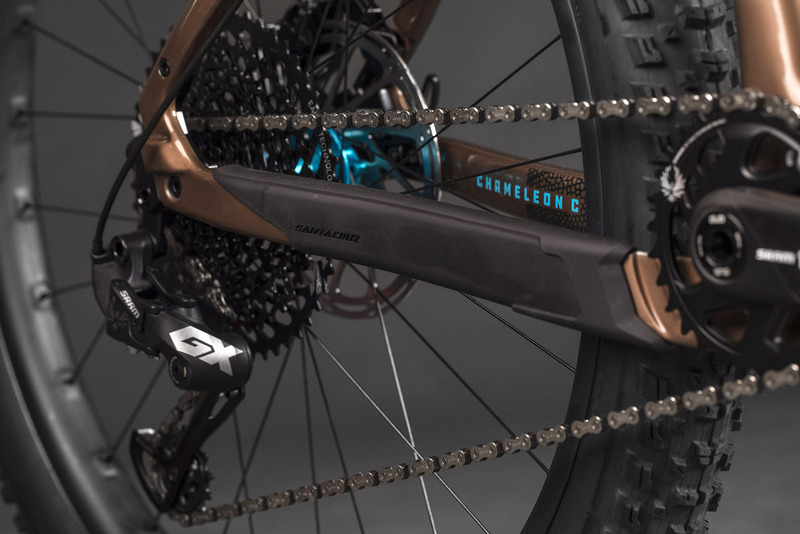 The new Chameleon is offered in three different colors.